Kathmandu Glimpse and Everest Experience is a tour designed for travelers with very limited time but needed a quick exploration of the cultural and traditional beauty of the country along with the view of sacred Himalayas. Kathmandu Valley and Nagarkot Tour is a fine ride to the ancient religious temples and stupas, historic palaces and monuments, sunrise and sunset view-points and observe the local lifestyle of the people. The sacred Hindu temples, Buddhist monasteries and old historic monuments are decorated with typical Nepalese art and designs crafted beautifully in woods, stones and metals signifying the traditional beliefs and values of the people. 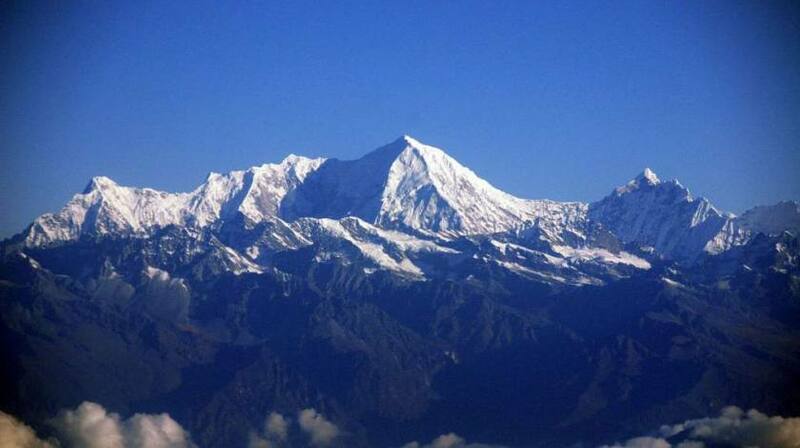 You were in Nepal and you did not see the Mt. Everest? Don’t have to make an excuse that you did not have enough time. You just need an hour and bit of money. Mount Everest has been a pinnacle for any travelers who love adventure and she has been inspiring millions of them to visit Nepal to observe her grandeur beauty, Many of them put a lots of effort (days/weeks) to reach the foothills or the summit of the Everest, but not everyone has such time to travel. 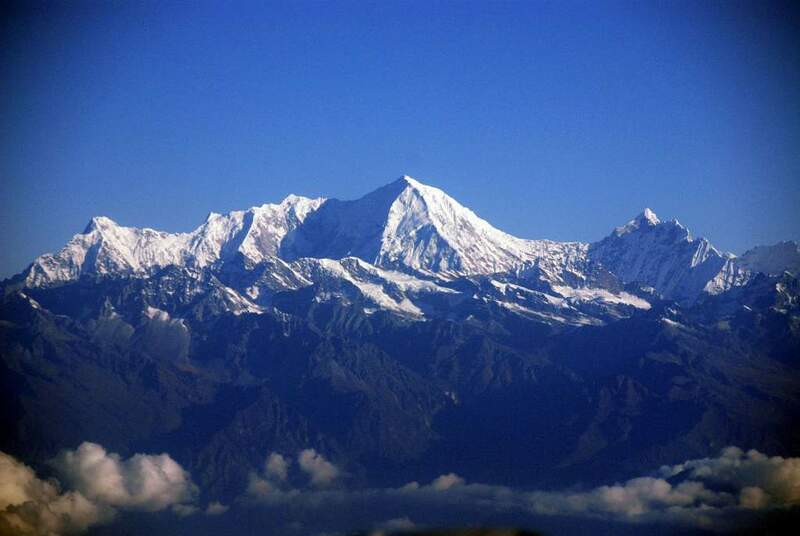 However, if you wish to observe the world highest range of Himalayas, it is possible in One Hour Mountain Flight, which departs every morning from Kathmandu Airport to circle higher than the majestic peaks, and you just have to get your camera ready to click. If the weather permits well, it will be one of the best panoramas of the Himalayas you will ever see. This 4 days exciting Kathmandu Valley and Mountain Flight trip allows yourself to ascertain the beauty of cultural heritage and Himalayan wonders of the country. High recommendation for travelers with short travel schedule!